We would like to extend warm greetings to everyone visiting our web site. The Road Department, which maintains 887 Miles of public county roads and bridges was established as a result of House Bill No. 4. This required the Board of Supervisors (Board) to operate a county wide system of road administration, effective October 1989. The Department operates under policies which have been adopted by the Board and by statutory authority in accordance with Section 65-17-1 of the Mississippi Code. 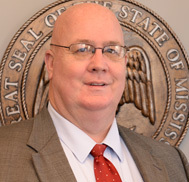 Appointed by the Lamar County Board of Supervisors, Tommy Jones is the county Road Manager. 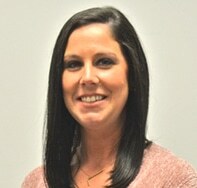 The Road Manager oversees the construction and maintenance of rural roads and bridges throughout rural Lamar County. If you should meet one of our dump trucks or mowers or any other Road Department crew, give them a wave. We want you to know that we are at your service and are doing our best to give you a smooth and safe ride. Also If you approach a construction zone where county workers are visible, please slow down and drive carefully.